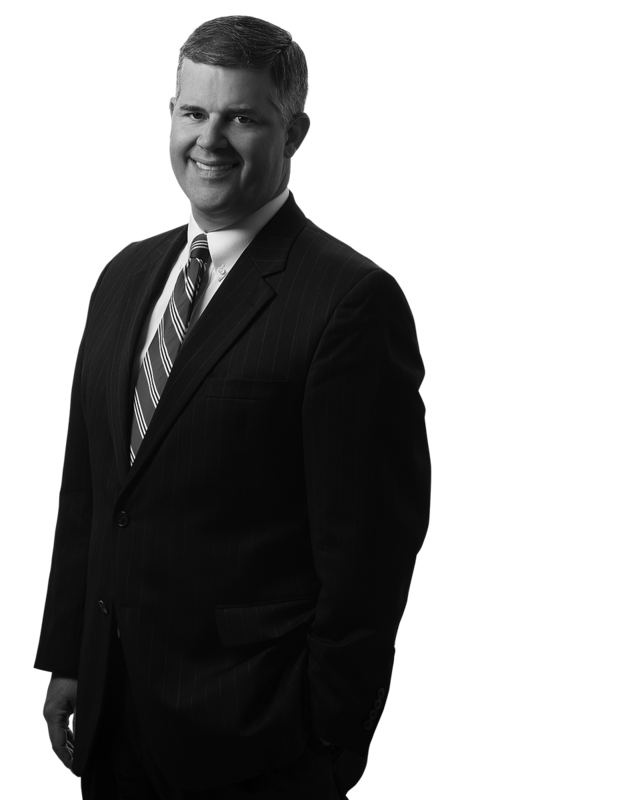 William Remphrey, Jr. represents insured and self-insured entities in all facets of casualty litigation. He has practiced at Margolis Edelstein since joining the Pennsylvania and New Jersey Bars. Bill represents general contractors and trade contractors in a variety of construction litigation matters, including construction defect, contractor liability, work site accident, premises liability, automobile and trucking, stormwater & runoff compliance, riparian rights, and consumer protection claims. Bill represents businesses and homeowners in Premises Liability and Automobile and Trucking litigation matters. His practice also includes the defense of and consultation with insurance carriers in Uninsured/Underinsured Motorist, First Party Benefits and other coverage matters. Bill has lectured clients and insurance carriers on a variety of topics including contractual indemnification, joint and several liability, automobile and trucking litigation, the Pennsylvania Motor Vehicle Financial Responsibility Law, and other topics germane to his practice. Bill is a certified arbitrator in the Philadelphia Court of Common Pleas.